Keep the morning chill at arm's length with this comfy soft-knit sweat shirt. 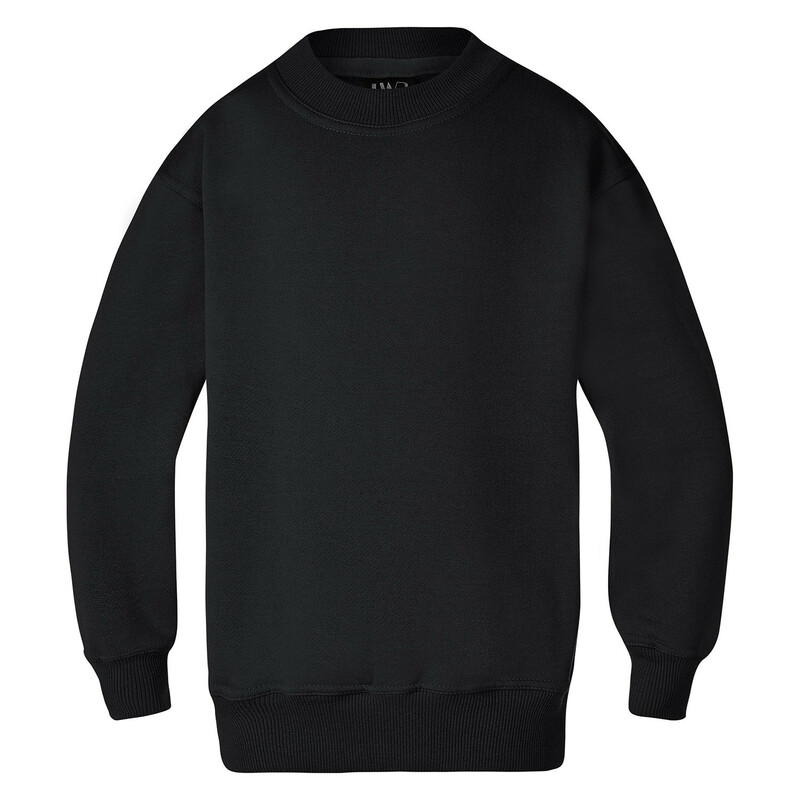 It's hard to imagine a garment looking any more relaxed than the crew neck sweat shirt. Soft and cosy, its casual appearance comes second only to its knack for holding onto just the right amount of body heat. Made from easy care polyester and cotton in a 310 gram low pill jersey knit, the Barak fleecy sweat shirt is an Australian classic from crew neck to cuffs. Providing winter warmth, the Barak features double stitched neck, shoulders and arm holes for extra strength, and 2x2 rib neck, basque and cuffs for extra stretch and comfort.